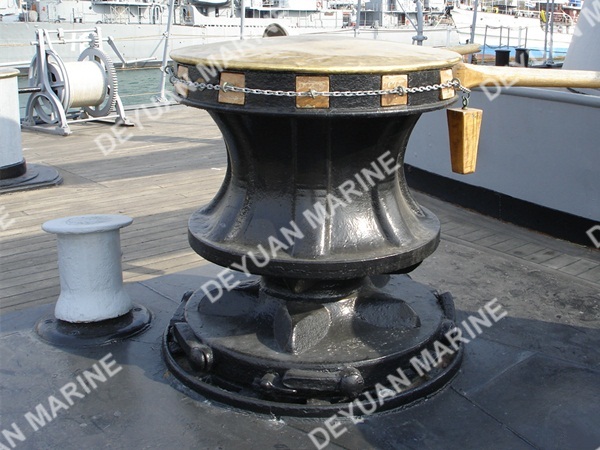 The marine capstan is an important equipment of the ship. 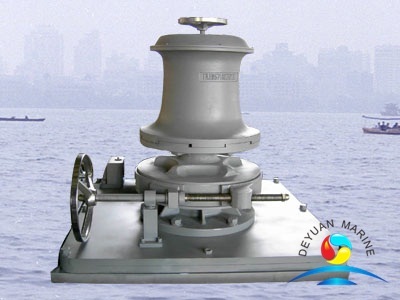 It is the mechanical device that ensure the ship can sail normally. 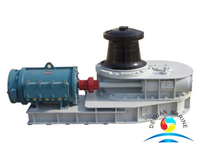 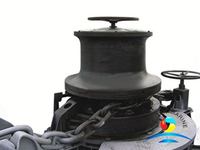 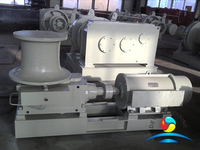 1.Due to the different application, the marine capstan is divided into anchor capstan and mooring capstan. 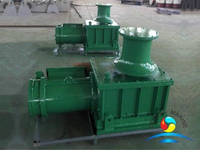 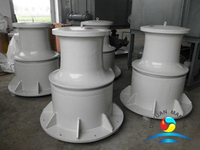 2.Based on the shape, it can be divided into vertical capstan and horizontal capstan. 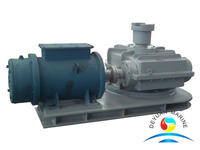 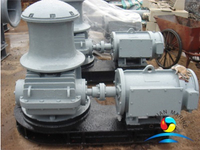 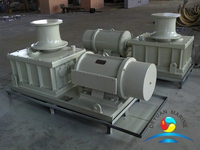 3.According to the input power, it can be divided into electric capstan and hydraulic capstan. 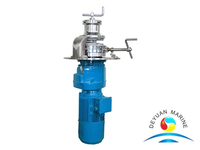 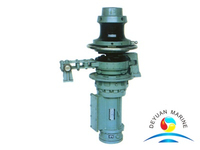 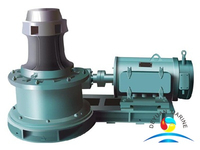 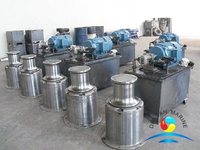 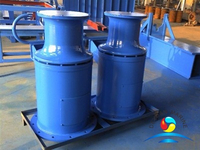 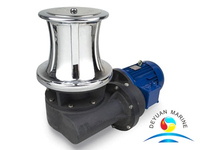 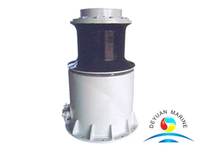 We can supply various capstan, with CCS, NK, BV, ABS, DNV, GL, LR, etc certification. 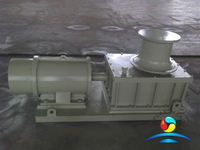 The structure can be designed with vertical or horizontal type according to your request. 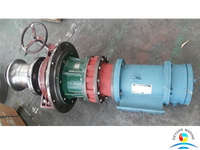 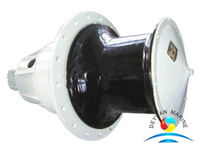 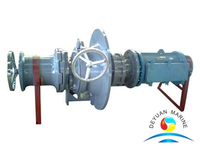 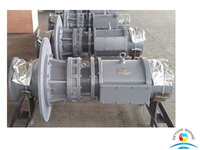 More marine anchor capstan can be offered,pls contact us for more details. 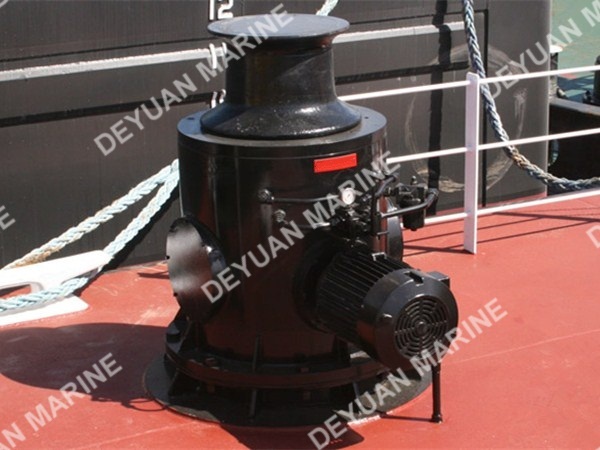 © 2017 China Deyuan Marine Fitting Co.,ltd.